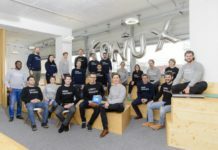 The Munich-based industrial Internet of Things startup ProGlove, which specializes in wearables for industry, today announced it has successfully closed a Series A funding round of $2.2 million. Intel Capital led the round with participation of GETTYLAB and Bayern Kapital. 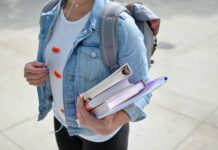 ProGlove will use the funding to grow its team and launch its product later this year. ProGlove develops smart gloves that enhance workers’ most important tools: their hands. 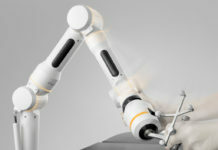 Sensors and scanners embedded in the gloves enable manufacturing and logistics staff to work faster and more safely. The system alerts workers immediately to operational errors and allows the automatic recording of workflow and process compliance data. This data can be analyzed by business intelligence systems to increase enterprise efficiency and quality. 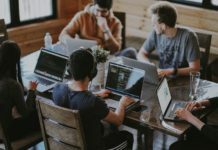 ProGlove thereby enables a new level of business insight for both the modern enterprise and the human talent at its core. “With its innovative technology, ProGlove closely meets Internet of Things’ performance requirements which are playing an increasingly vital role in various production processes. We see great prospects for ProGlove in a promising market segment,” sums up Georg Ried, Managing Director at Bayern Kapital. 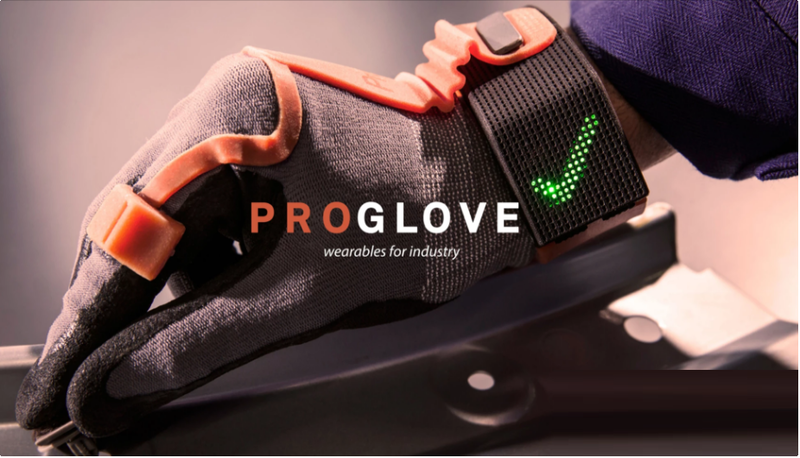 ProGlove was founded in December 2014 after winning the Intel “Make It Wearable” Challenge with the goal to bring wearables in industry environment and make the worker ready for Industry 4.0.